Jimmy participates in a large number of EU funded projects and currently is co-ordinator of FP7 LEANWIND, H2020 MaRINET2, H2020 MARINERG-i and H2020 TAOIDE which are all related to advancing the offshore renewable energy (ORE) sector. Jimmy is the lead of the Lir National Ocean Test Facility (Lir NOTF) and the ORE Technology group within UCC MaREI which consists of over 40 staff and post graduate students. Finally he is a senior lecturer for Harbour and Coastal Engineering and Offshore Renewable Energy in the School of Engineering, UCC. Jimmy also supervises PhD and Masters students and has a number of publications in the areas of coastal engineering and offshore renewable energy. PhD in Coastal/Geotechnical Engineering (1994). 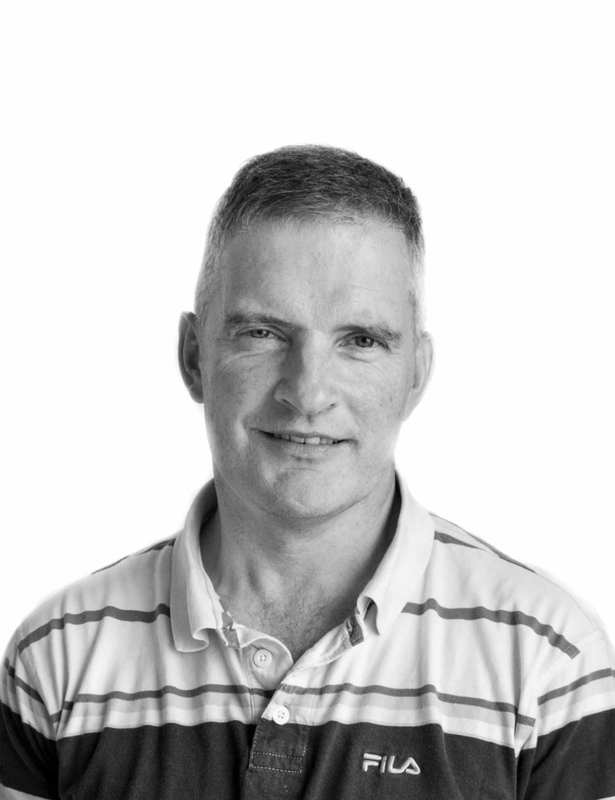 Jimmy has worked in UCC since 1993 primarily on research and commercial projects related to coastal engineering and offshore renewable energy. Much of his work has concentrated on the understanding of ocean processes and the behaviour of marine structures and has involved a combination of field monitoring, numerical modelling and physical modelling.